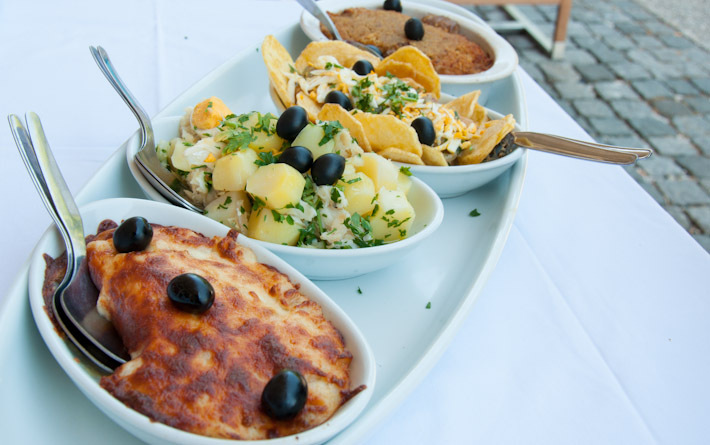 This bacalhau sampler is a good representation of how obsessed my country is with salted codfish. It stinks before you cook it, but once you follow one of the (supposedly) more than 365 ways of preparing it, it tastes delicious – at least for the Portuguese palate! Because, let’s face it, strong flavored and fibrous, salted cod really is an acquired taste. Sometimes, when you travel to a new place, you may be eager to experience the local cuisine, but you may have a hard time deciding where to start. Touristic restaurants seem to be keen on recommending dishes, but they don’t necessarily offer the best representation of the local gastronomic delights. 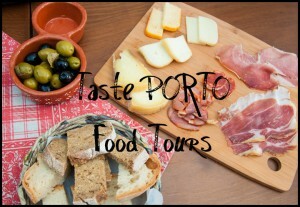 As Portugal seems to be trending in the tourism scene lately, I increasingly come across more articles about travel and food around here. The problem is that they are usually written by foreigners with good intentions, but limited knowledge on how to make the most of a trip to my country. And so the day when I read a blog post recommending a taco bar as one of the “must-eat places in Lisbon”, I lost it a little and [after a big WTF] I decided to do something about it. And thus the idea of “Lisbon in 100 Bites” was born. Backpack ME’s first ebook will contain 100 food recommendations for your next trip in and around Lisbon. It’s not about places where you should go to eat to. Instead, it is about dishes and foods that are representative of the local cuisine and that you can find pretty much anywhere. It’s about the things that we do eat around here, out or at home, everyday, without necessarily splurging [hint: tacos are not involved]. Just added Portugal to my bucket list! You should know guys by now that I am a total Portuguese food freak!!!!! Wish I could live there and eat it every day. Nice pic! Yum, yum! 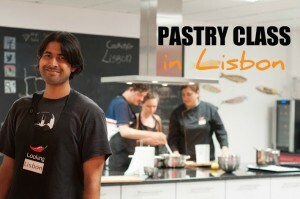 I’ll make sure to send you a link to my ebook about food around Lisbon when it’s out. Would love to have your feedback on it! Actually, that sounds like a combination that could could work! I am headed to Lisbon for a 3 night trip next Monday!! And I’m so excited! I’m trying to visit 50 capital cities before I’m 50 years old!! Lisbon will be number 24 and I’m 34 years old but I cannot wait to eat traditional Portuguese food! Food is the highlight of any city break and goes hand in hand with seeing landmarks!! 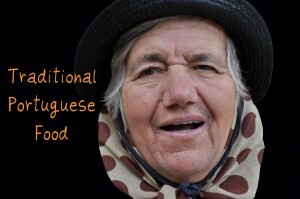 I hope you have a great time sampling traditional Portuguese food.